Brady’s Plumbing is a family owned and operated company that has proudly served the Northshore and the surrounding areas for over 35 years. We offer a full range of plumbing services in residential, commercial and new construction. Our mission is simple. In short, we are committed to providing professional, honest and affordable services on every job. We provide a wide variety of plumbing services, including but not limited to, leaky faucets, clogged drains, toilet repairs, water heater repairs, garbage disposal replacement, general plumbing and more. 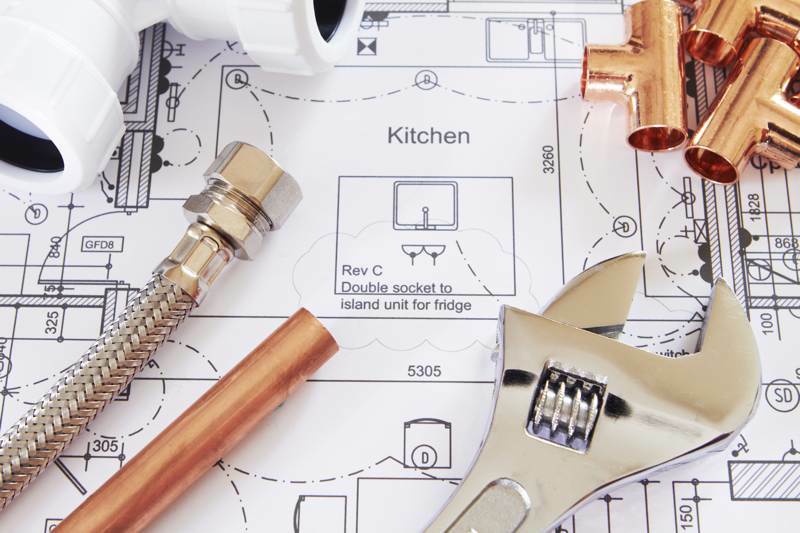 If you are working on a kitchen or bathroom remodel, not only are we qualified to do work on the plumbing system, but we are also capable of overseeing the entire remodel. As a family owned and operated business with a wealth of experience, you can be assured your job will be handled by a licensed master plumber striving to achieve your complete satisfaction.